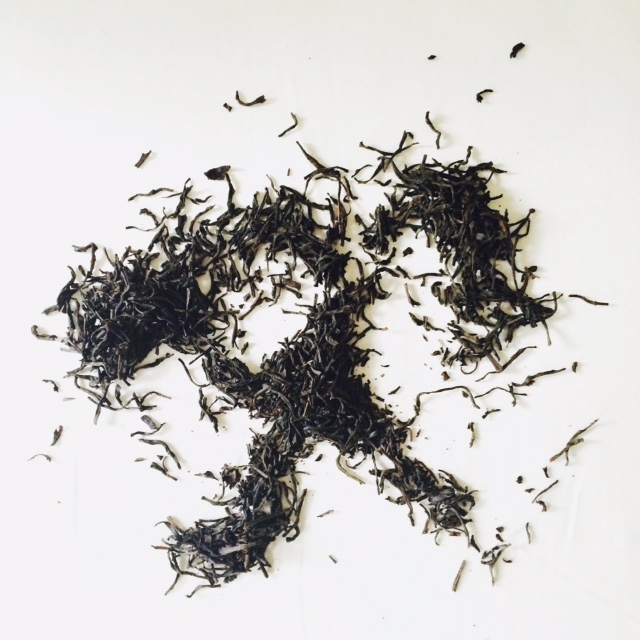 Tasseography is the ancient art of tea leaf reading. Steeped in a mysterious past tea leaf reading seems to come from the Japanese tea ceremony, Chinese bell reading, and the old time reading of Turkish coffee. Consulting the cup is a practical process that takes us into the deeply lyrical world of the psyche. Imagine beautifully painted English teacups, filled with warm loose-leaf tea. Sip your tea; infuse your cup, and what remains are the dregs of leaves… this is where the magic begins. When we tip the cup over we are peaking into your inner world, your energetic story. This is the place of imagination and intuition, where we can gain understanding, clarity, and insight about you and where you are in the world. This is the sacred dreamtime. 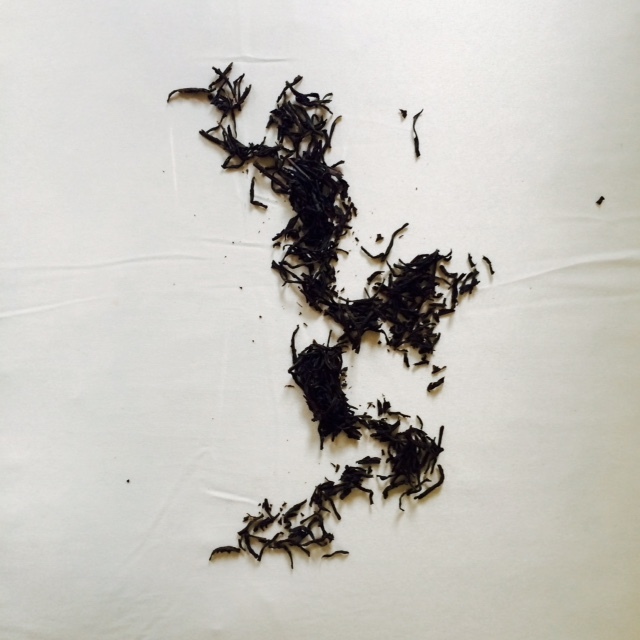 A tea leaf reading with Shaheen is an intimate process of exploring the soul. The leaves form a snapshot of your life, your story, your energy, and your psychology. Pictures are painted in the bottom of the cup, revealing signs and symbols. Read like clouds in the sky, these inky mounds of black leaves will guide you, prompt you and connect you to all of your creative potential. Wherever you are in the world you can experience the magical art of Tasseography. Book a tea leaf reading session with Shaheen today! Gain insight into your life, and explore the wildly imaginative world that lies in the bottom of a teacup. Book a Tea Leaf Reading with Shaheen, HERE. Sessions are available in-person, over the phone, or via email. Interested in learning the art of Tasseography? Join Shaheen for the famous, Gypsy Tea Party! Or book a Tea Leaf Reading Party Today! Have questions? Contact Shaheen, HERE.